Install Remote Print to improve both the power and reach of your computer or laptop. 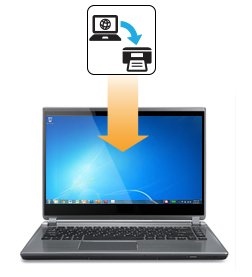 It's as simple as clicking on File/Print to send your file to an Epson printer anywhere in the world1. No need to worry about formatting or font issues. Best of all, you can access and control advanced print options. 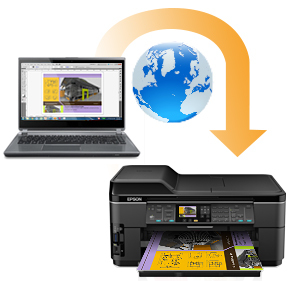 Printing to a faraway printer is now as easy as File/Print. Remote Print is more powerful than faxing because you can print in color without having to leave your desk. It's also faster than email, since you can skip saving the file as an attachment first. 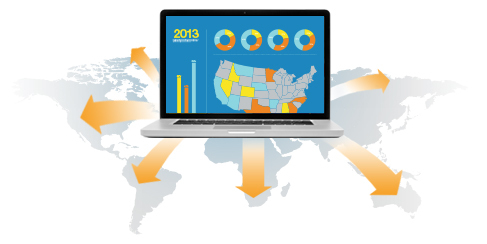 Use Remote Print to expand your printing horizon. 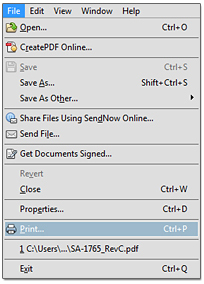 Remote Print is powerful in another way - it works with any Windows software that has a print function. If you have specialized software that your recipient doesn't, just send it to their Epson printer without having to convert to PDF. All your formatting and fonts will print perfectly. 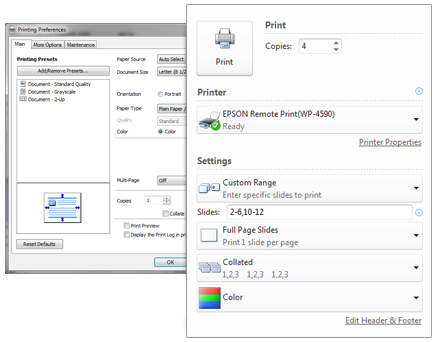 • Installs a new printer entitled "EPSON Remote Print"
1Requires an internet connection to the printer as well as an Internet- and/or email-enabled device.